Applications for the fall cycle of the Milton & Phyllis Berg Family Respite Care Grants must be received by November 15th. Access the application here. 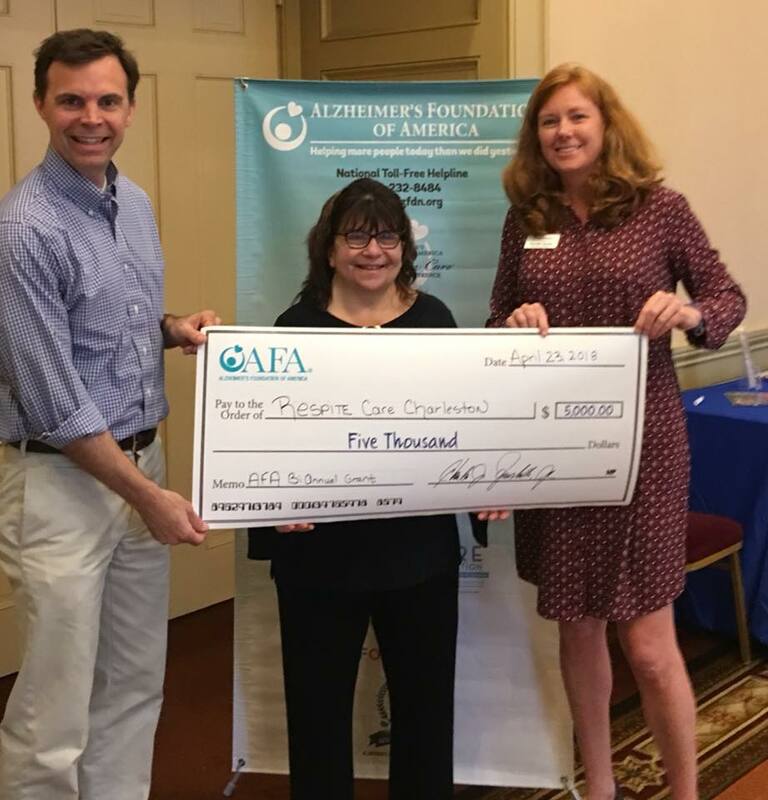 Organizations applying for the Fall Milton & Phyllis Berg Respite Care Grant may contact AFA at 866-232-8484 if they have questions.